Boondocking, also known as dry camping, dispersed camping, or wild camping, is the art of staying in the wilderness without hookups or designated campsites. 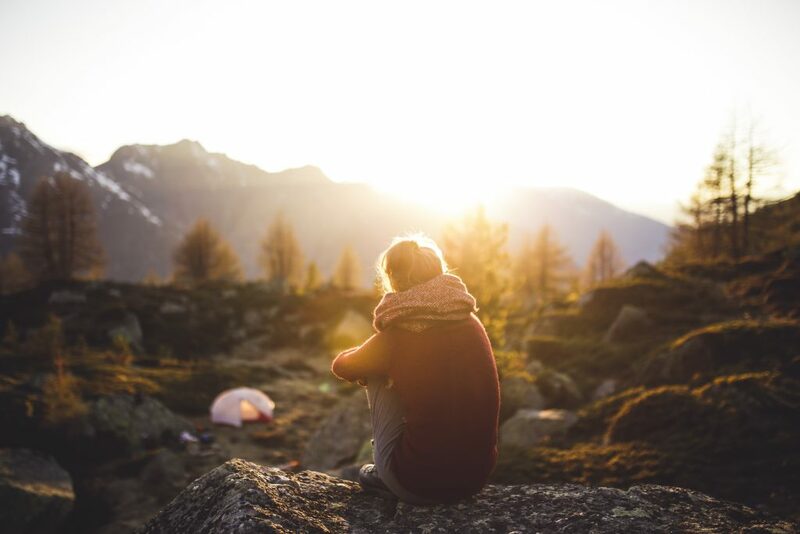 For RVers looking for tranquility, isolation, and a way to reconnect with nature, it is an ideal experience. Boondocking has its difficulties, but if you arrive prepared, you can have the time of your life. Boondocking is legal in many national parks and wildlife refuges, from the Grand Canyon to the bayous of Louisiana. Travelers are allowed to drive through government-designated “dispersed camping areas” and park their vehicles on a first-come, first-served basis. However, you are still required to clean up after yourself and be respectful of the environment. One of the main aspects of boondocking that scares away travelers is the idea of camping without water, sewer, or electrical hookups. When you’re staying in the middle of nowhere, there isn’t a lot of flexibility, but if you’re planning a short-term trip (2-4 days), you shouldn’t have many problems. Start your trip with a full fresh water tank and empty sewer tanks, and make sure you have enough fuel to last your trip. Stock up on propane and charge your RV battery. If you monitor your water and energy usage, your trip will be a breeze. If you’re feeling extra ambitious and want to boondock for weeks on end, you need to be more prepared. During long stays without access to dump stations, your gray and black water tanks can become too full. Gray water, though illegal to dump all at once, can be thinly distributed and sprinkled around the camp; just be sure to use eco-friendly biodegradable soaps for showering and dishes. Under no circumstances can black water be disposed of without a dump station. To prevent your tank from filling up during your stay, you may want to invest in a sewer tote. However unpleasant it may sound, it can give you extra storage when your tank is full. Full-time boondockers may want to switch to a composting toilet, eliminating the black water problem altogether. As far as electricity, you should consider how often you think you’ll be boondocking. It may be worth investing in a portable solar panel. If solar is not an option for you financially, you can run off of your battery. Be mindful of your power usage, and choose activities such as hiking or journaling to entertain yourself rather than watching TV. Use LED lights in your RV to conserve electricity. It can be helpful to carry a generator, though you won’t want to disturb the peace by running it all the time. If necessary, you can use it to charge your battery. Monitor your water usage as well. Take shorter showers and wipe off dishes before rinsing them. You may want to buy jugs of water or purchase a water distiller to avoid emptying your tank. You can also minimize trash by eating fresh food instead of packaged meals. Nothing ruins what should be a fun camping trip like obnoxious neighbors. Even when you’re parking your RV in a wide open space, there may be other campers nearby. When choosing a boondocking spot, keep a respectful distance from other campsites. Respect everyone’s privacy and keep the noise level down. 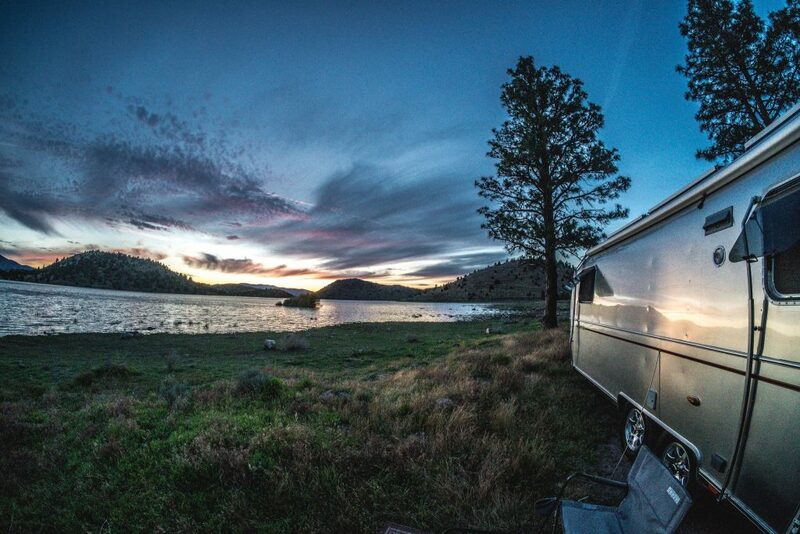 People go boondocking to enjoy the tranquility of nature—don’t ruin it for them. Most importantly, clean up after yourself! Not only can littering result in fines, but it harms the environment. Never dispose of sewer waste without a dump station. 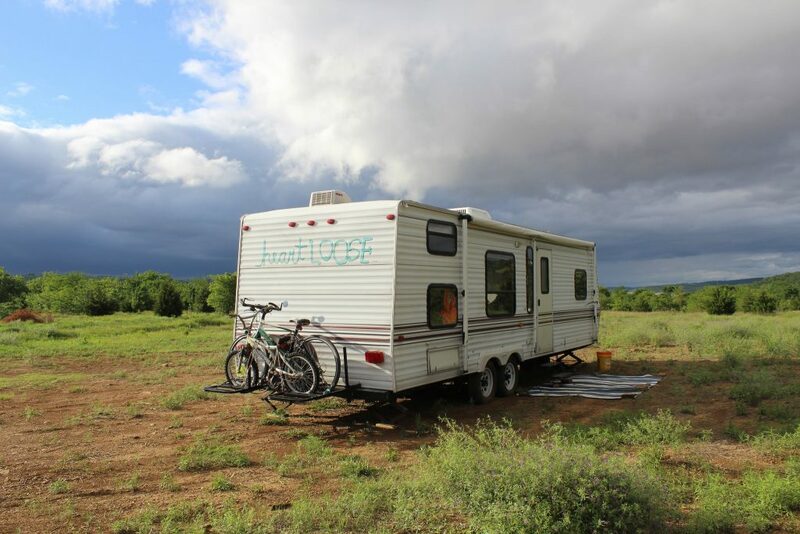 Boondocking has its obstacles, but it also has great advantages. Consider what you appreciate about camping and decide if boondocking is right for you. I’m very interested in boodocking. Everything I’ve read so far has been positive. No one to rely on but your own abilities and common sense. My biggest concern is the personal safety aspect of it. We’re now retired and no longer in the prime of life. I carry personal protection but really don’t want the anxiety of having to use it. I’d like to hear from others and their experiences. Have you had issues?. Bears could be an issue, but keep a safe distance and you’ll be ok.